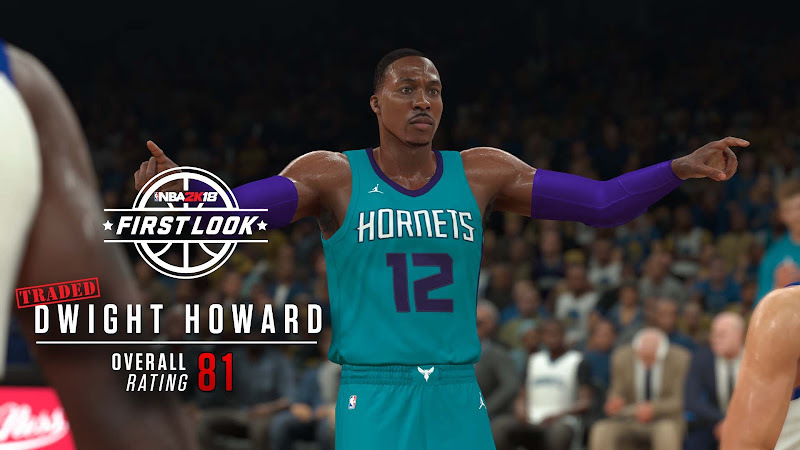 Hornets' center Dwight Howard rated 81 overall in NBA 2K18. Nick Young aka Swaggy P with his signature follow-through. 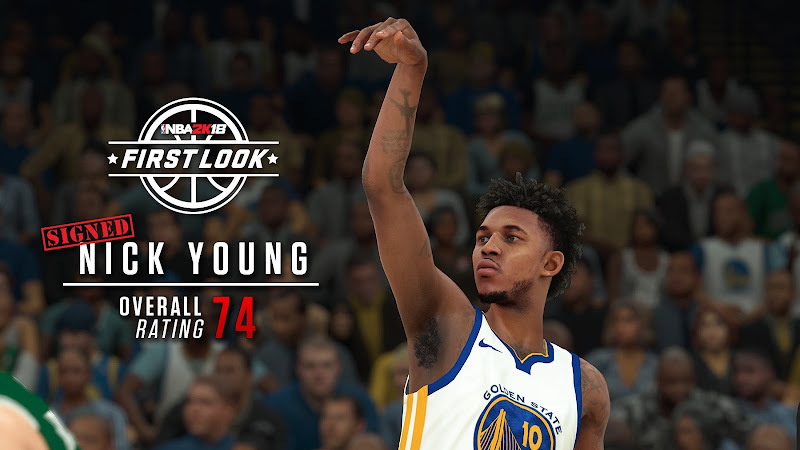 He's rated 74 overall in NBA 2K18.